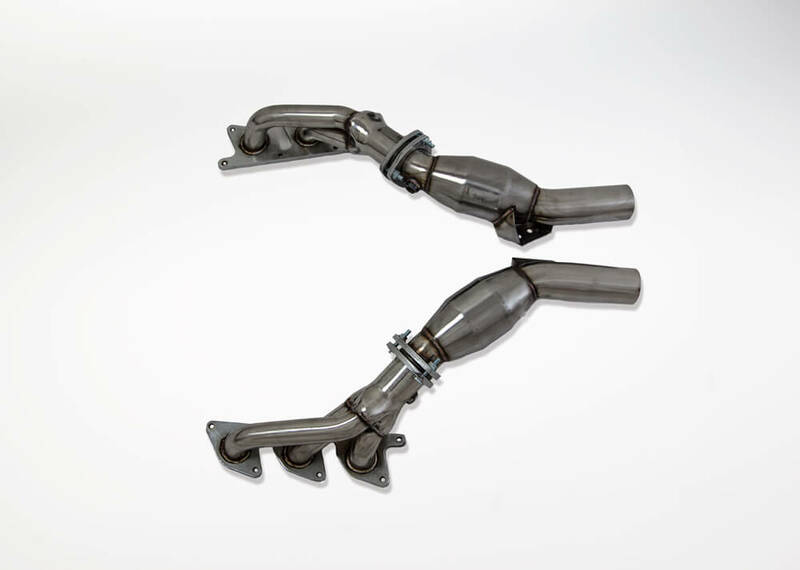 Kleemann high flow exhaust headers with catalyst omitting downpipes greatly reduce exhaust gas back pressure, allowing the engine to breathe freely and produce more power. Smooth mandrel bends, sequenced conical collectors and factory hanger locations make installation straight forward. Our headers are produced from stainless steel and polished to a high shine. 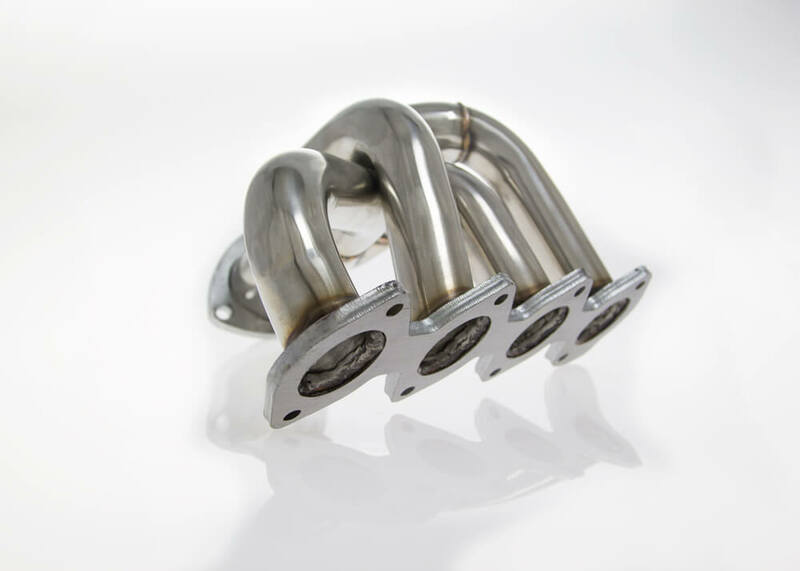 Supercharged as well as normally aspirated engines will benefit from our headers. Requires cutting and welding into the original down pipes. An ECU tuning is required in order to prevent fault lamp illumination. 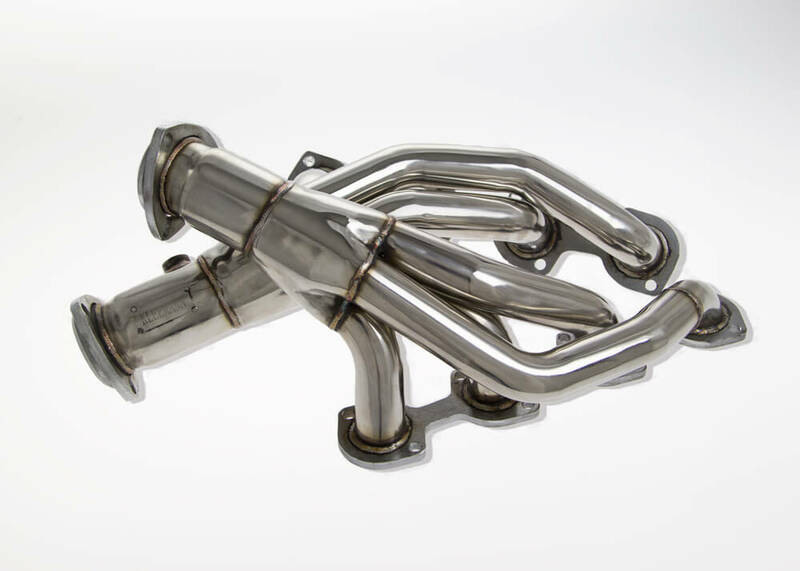 Kleemann headers add 25 -30 HP across the rev range.